BS EN 62061 requires a Safety Requirements Specification (SRS) to be drawn up. This will define in detail the requirements of the safety function in question. 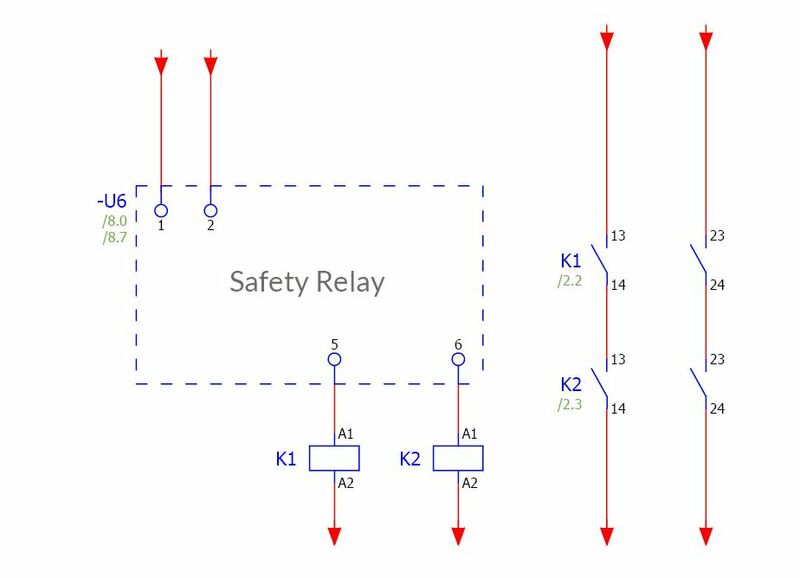 It will also define the probability that the safety function will be performed under the specified conditions of operation (Safety Integrity Specification). The Safety Integrity Specification should consider both random hardware failures and systematic failures. Systematic failures are the most common, as they result from wrong specification. A systematic failure is a failure that is related to a specific cause, and can only be avoided by removal of the cause. The Safety Integrity Level (SIL Rating) is then defined by the target failure value for the probability of dangerous failure per house. This is usually calculated from the reliability data for each component and translates as follows. BS EN ISO 13849-1 uses a combination of three factors to determine the Performance Level (PL) of a system. The PL is categorised as a, b, c, d or e, with e being the highest level of safety. The three factors used are Mean Time To Dangerous Failure (MTTFd ), Diagnostic Coverage (DC) and architecture category. They are related together in the following table. CATEGORY B circuits are very basic. They can lead to loss of the safety function under fault conditions. CATEGORY 1 circuits are the same as Category B, but the probability of a loss in the safety function is less than in a B system. 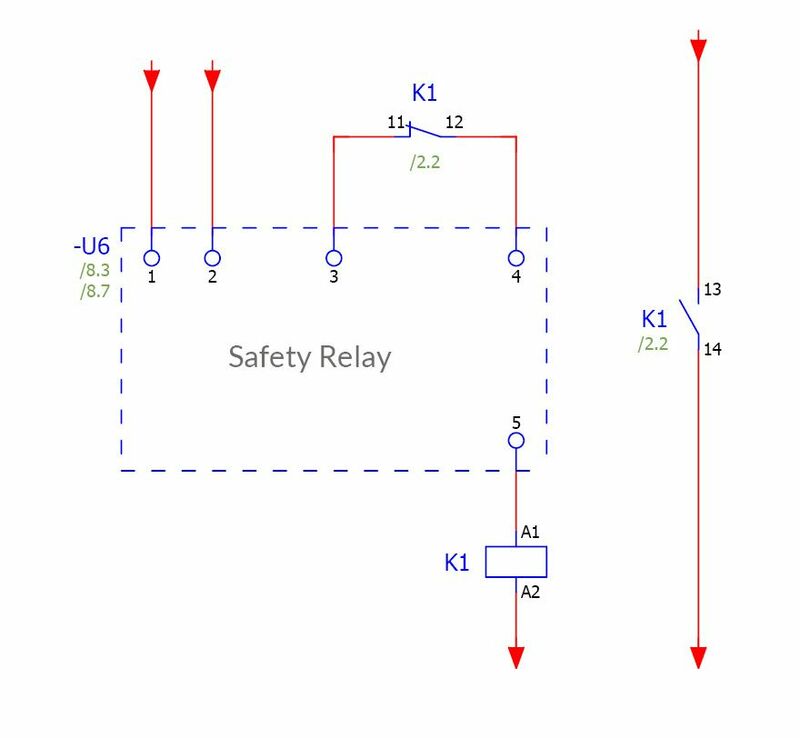 CATEGORY 2 circuits will detect faults by periodic testing. It is possible to lose the safety function between tests. CATEGORY 3 circuits are designed so that the safety function is maintained in the case of a single fault. An accumulation of faults will cause loss in the safety function. 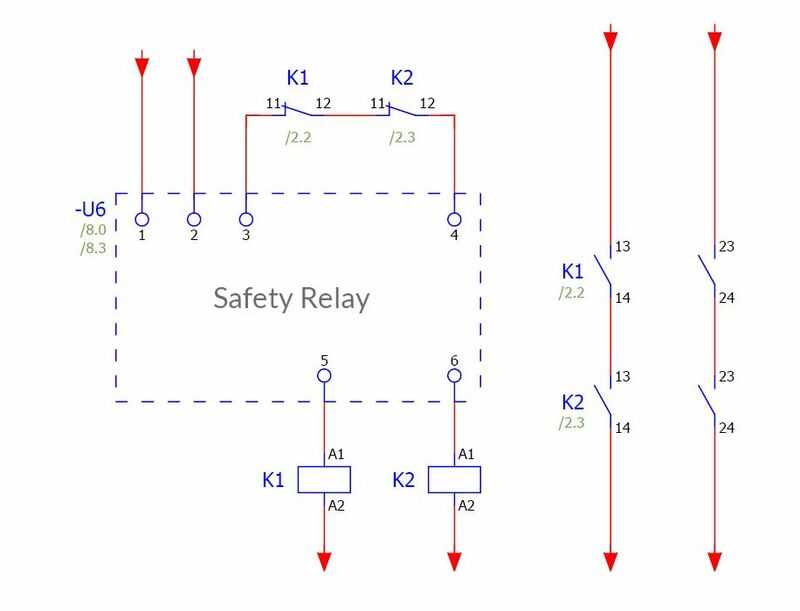 CATEGORY 4 circuits maintain the safety function in the case of multiple faults, they use double redundancy on the input and output side, and they also include a feedback loop for monitoring the state of the outputs.